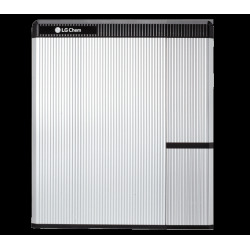 Buy your LG CHEM RESU 3.3, RESU 6.5 and RESU 10 battery for 48V operation. LG CHEM batteries also work with high voltages: 400V, battery says High Voltage. You can order this LG CHEM RESU7H and RESU10H battery range on our shop at the best price. Buy these LG CHEM batteries and make domestic self-consumption. You produce energy through solar panels. 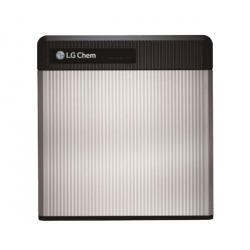 Store the day with LG CHEM batteries. Save your money at night by using these batteries directly in your home. 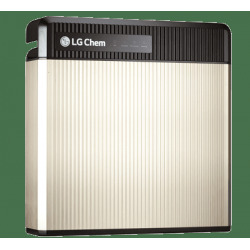 LG CHEM batteries are designed for high efficiency and low cost. 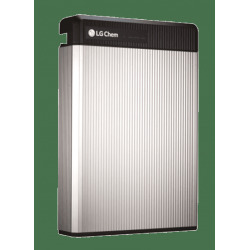 You get an excellent return on your own solar power with these LG CHEM batteries.